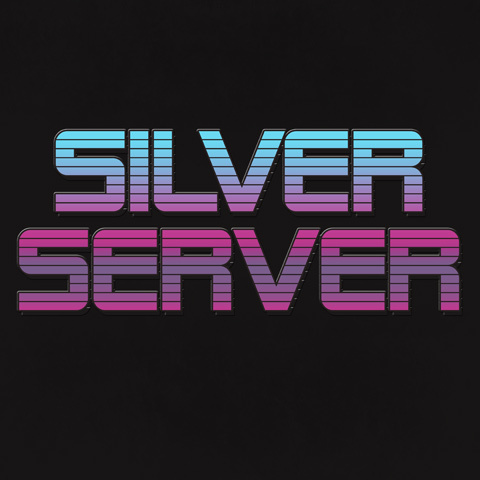 Silver Server is the duo of hip-hop artist Jason Trefts & electronic jazz producer Jonah Dempcy who released the latest chillwave jam to catch our collective ears here on Thought on Tracks. “Nobody” is a synthed out 1980’s throwback space filler with only lyric being to title. But the beat supplies more than enough emotion and feeling that lets this track take on a life of its own. While there isn’t much info out there on the two as Silver Server, you can check out their other projects with Revolution Void (Dempcy) and Elemental Zazen (Trefts). If you like what you hear, head over to Bandcamp and purchase the track. We’ll be keeping our ears open to more material from the duo as the year moves on.